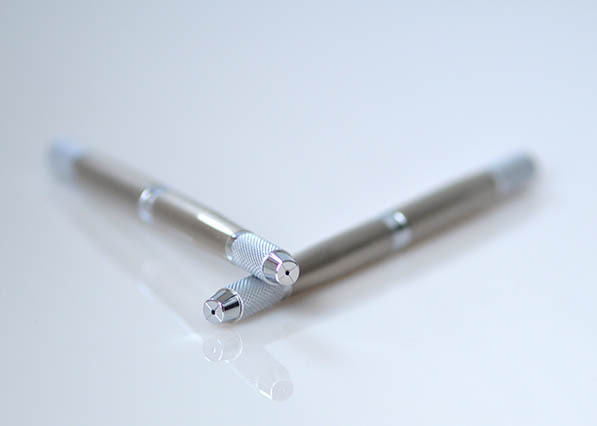 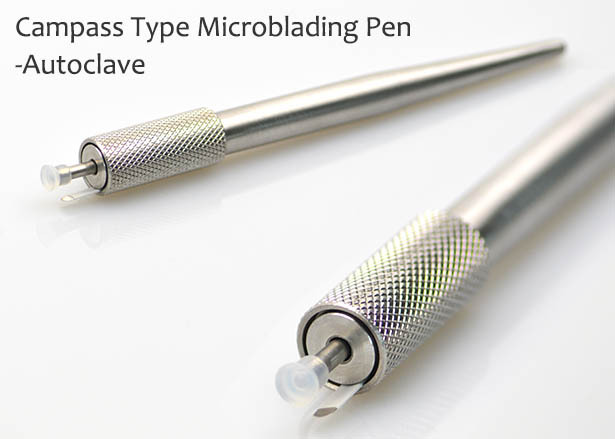 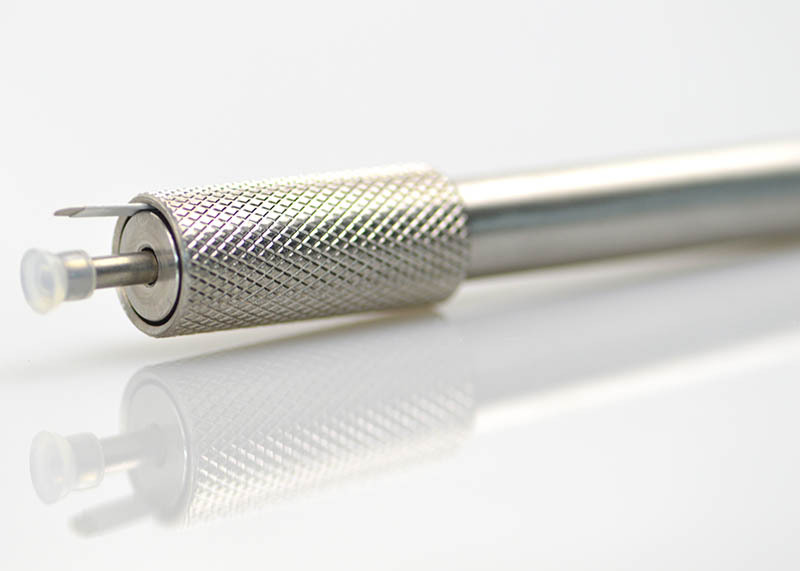 A newmicroblading pen is with silicone caps in the center for easier use on the skin. 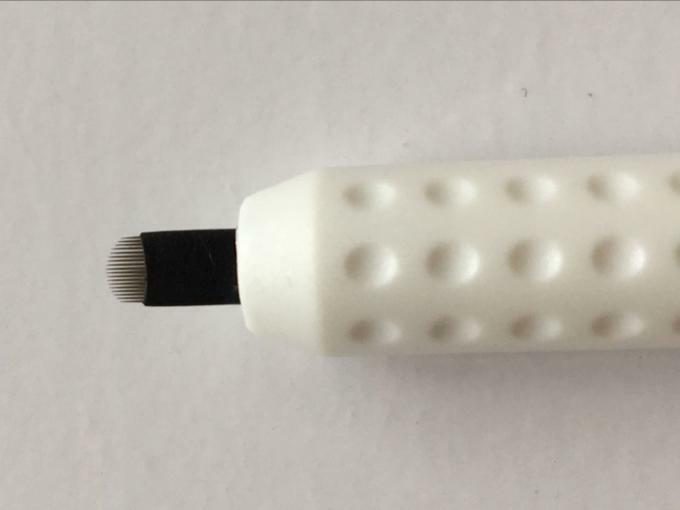 The silicone foot caps are disposable. 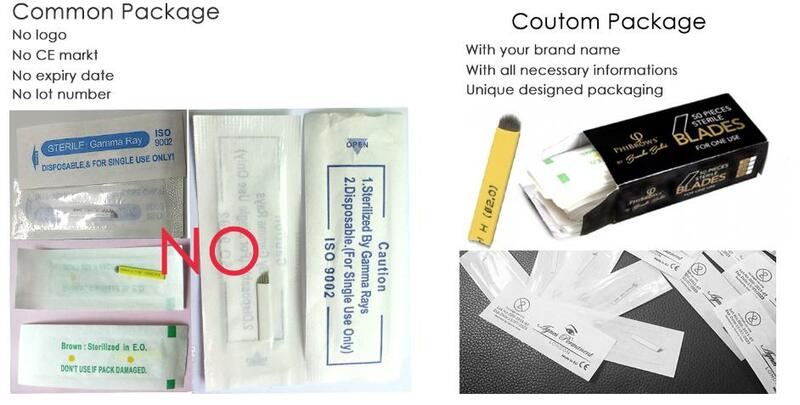 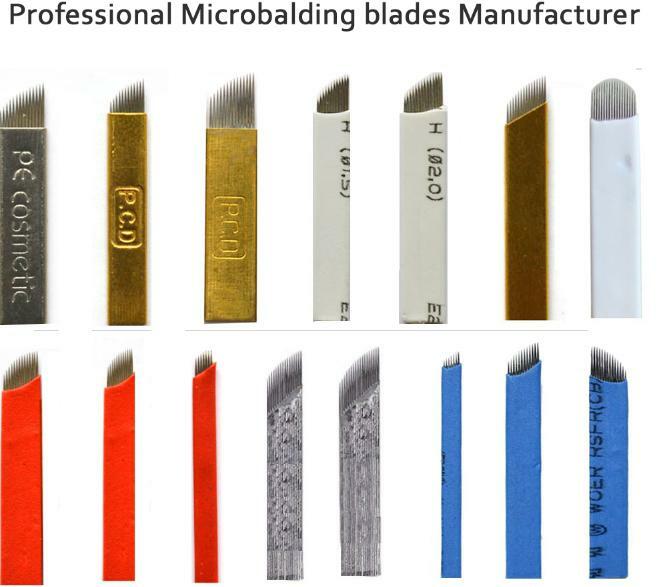 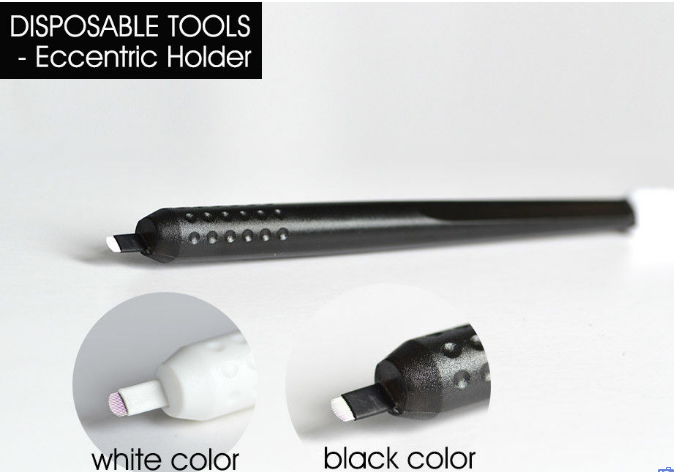 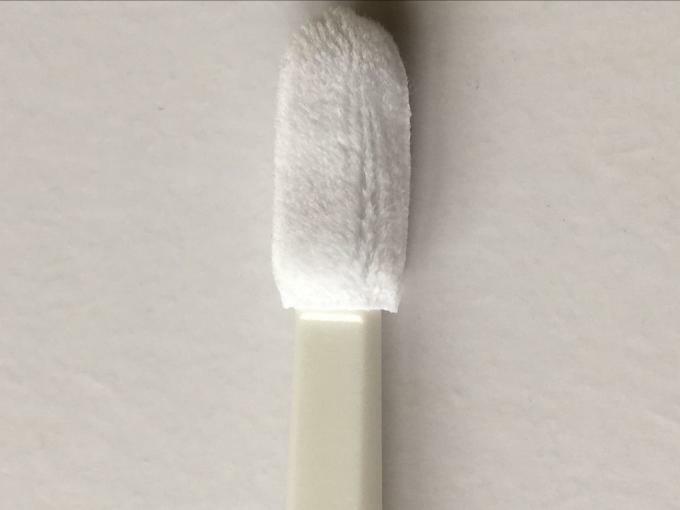 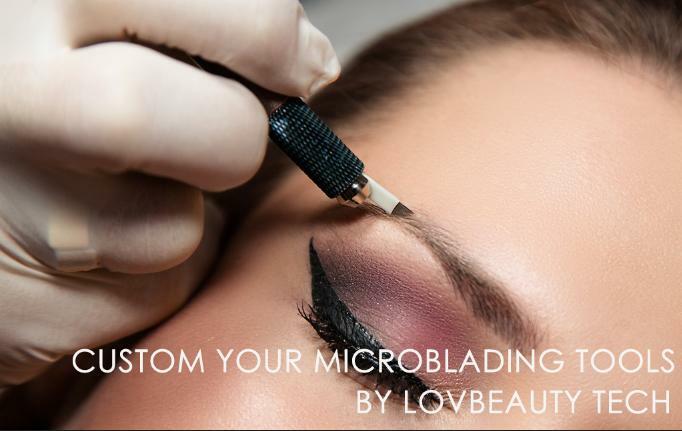 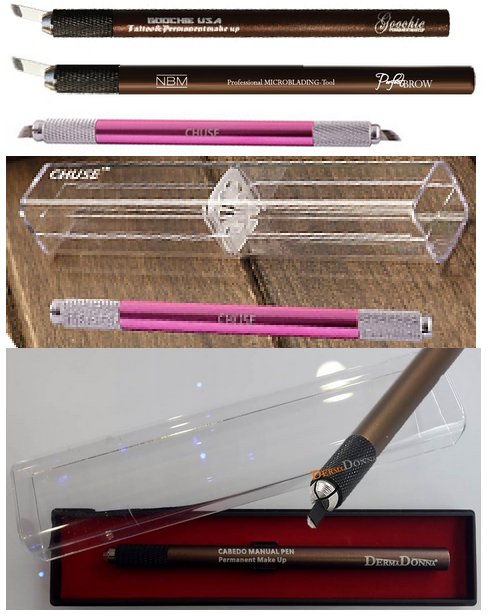 Each microblading pen comes with 10pcs u-blades and 10pcs silicone caps.